Two leaves, each measuring 18″, give a total extension of 36″ to length of table. Rosewood, walnut and ash. Great Mid-Century piece. Stamped on the bottom of the table, 1961. 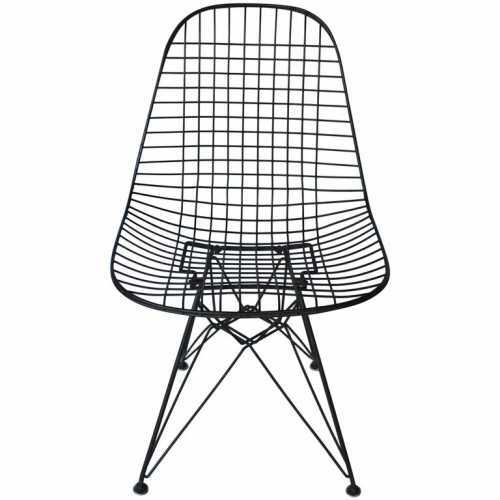 Iconic DKWY side chair by Eames. 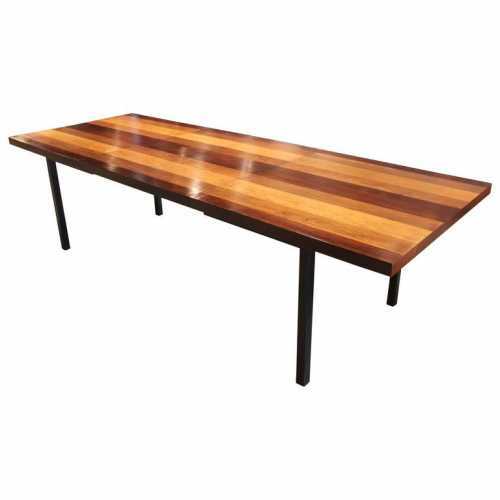 Beautiful drop front secretary desk. White leather writing surface. 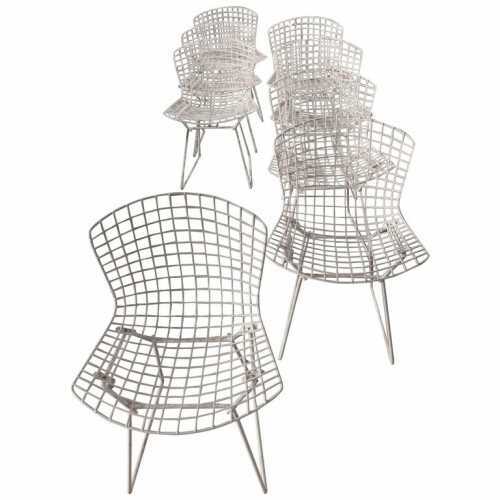 These are the indoor/outdoor version of the Classic Knoll Bertoia chairs, circa 1980s. Only four chairs have plastic glides at bottom of legs. Each chair show different wear and tear but nothing major to mention. They are all consistent with age and use as one would expect. 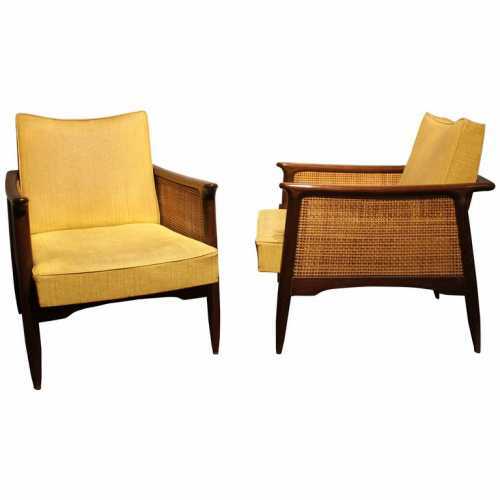 Hard to find beautiful pair of Mid-Century Modern lounge chairs in “as found” condition. 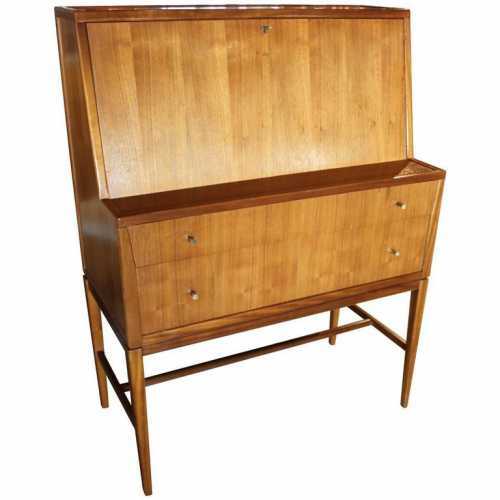 Solid walnut frames and cane panels are in excellent shape. In need of new upholstery.